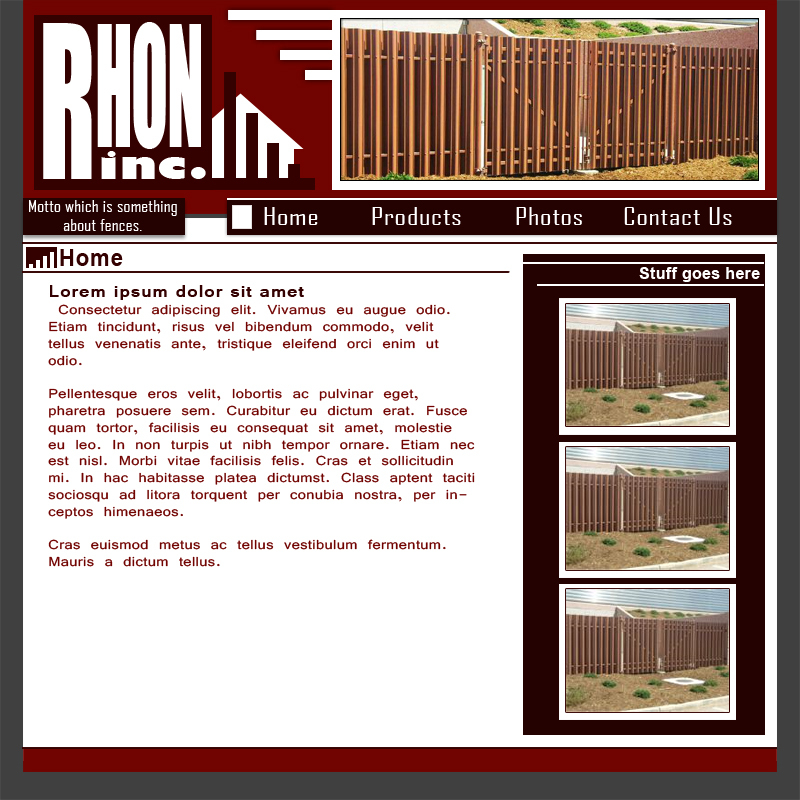 Another design done under CoreThree/CoreCom, for the Rhon Inc. Another site that has had no content added since it's design, though. 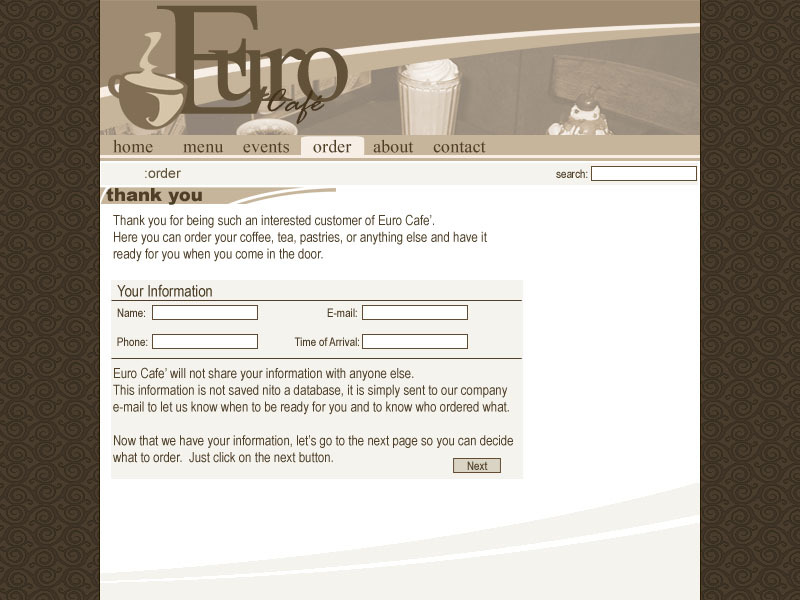 This was the first website I created when I started at CoreThree/CoreCom, and it was for the The Old West Emporium. However no additional content has been added to the site since it's creation. 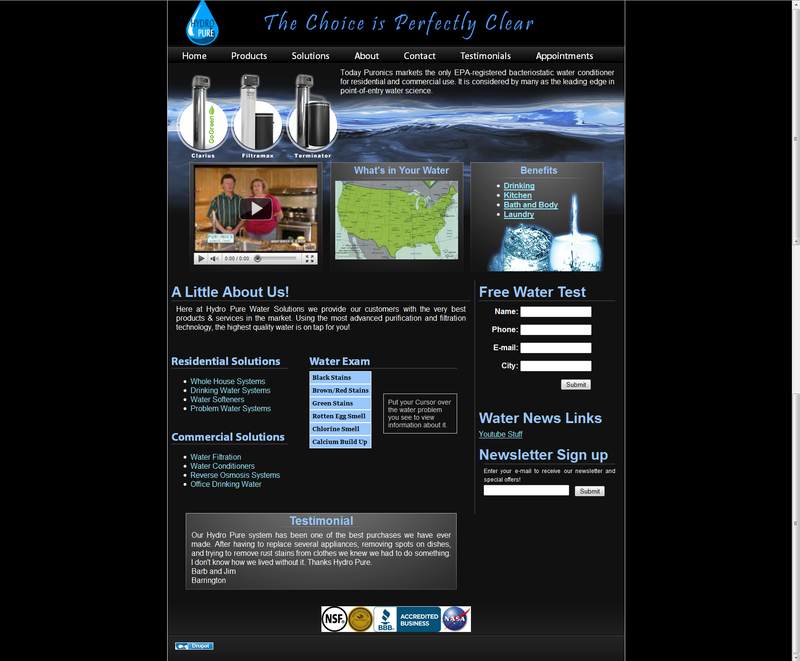 I did the design for this site design for Hydro Pure Water Solutions, a Puronics company in Arizona. It is the most recent complete prject I've done for CoreThree/CoreCom. The site is online at http://hydropurewatersolutions.com. This was a website commissioned by BlueMoon Comics in Lafayette, to both provide their users with better comic info, as well as to more easily keep their customers up-to-date with the comics and merchandise they get in each week. 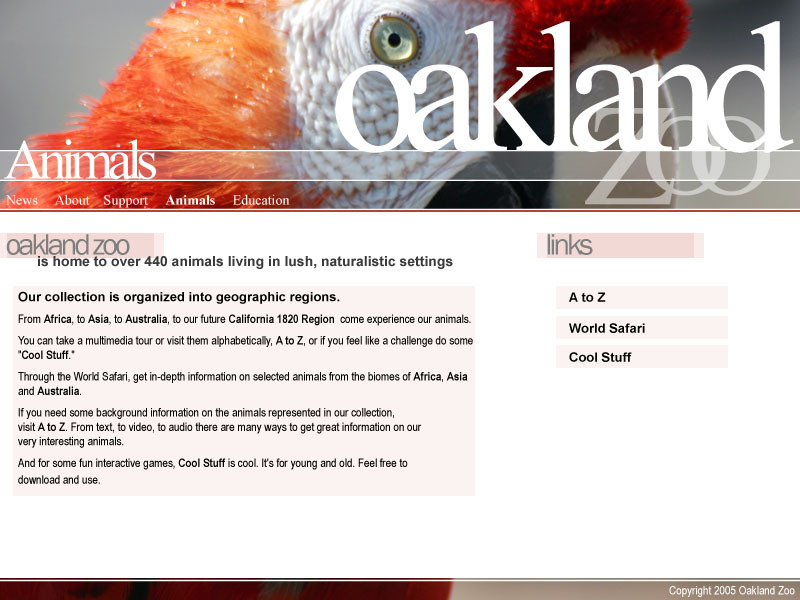 Included a php and mysql backend for the ease of use of the owners to update. I created the actual site design, as well as drawing hte comic-art versions of Joe and Geoff, the owners of BlueMoon Comics, as well as doing some space type graphics to spice up their old logo. 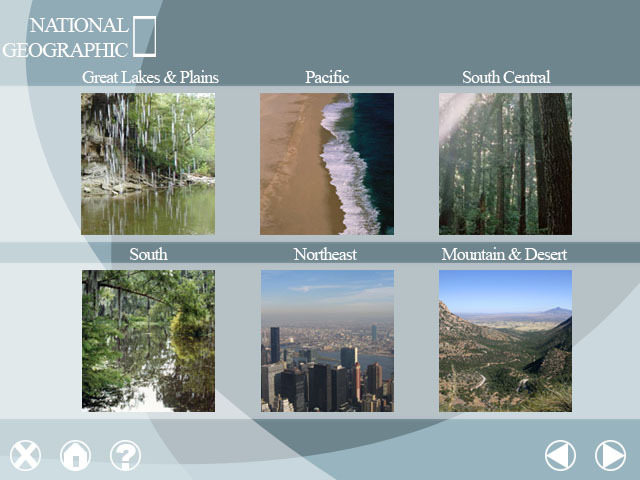 This website was made for my final project group in Computer Graphics at Purdue. 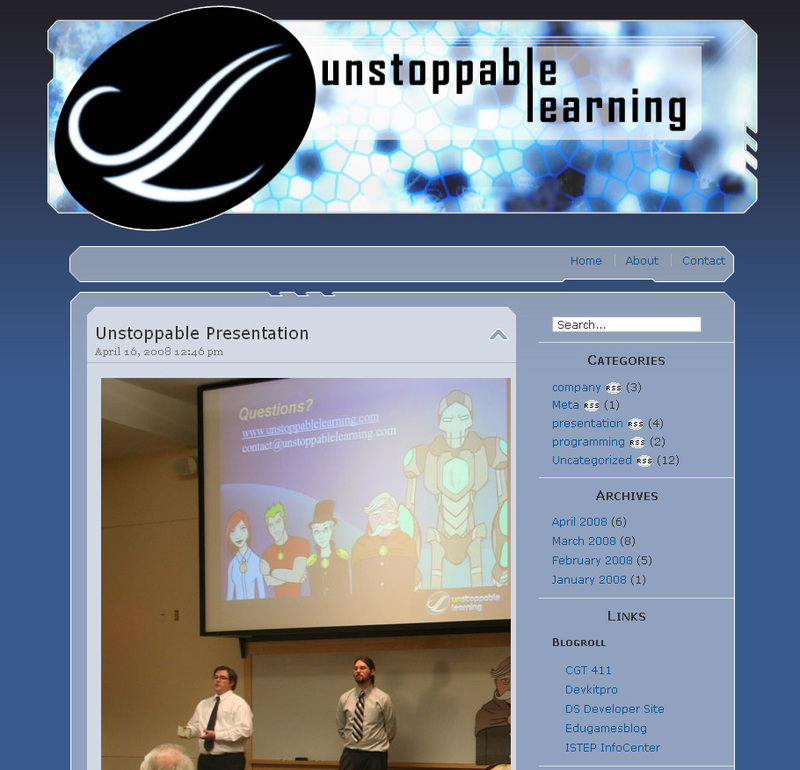 We were to form a company with a project or idea, and we called ourselves Unstoppable Learning, and created a Nintendo DS game to teach students math for the ISTEP tests. We then Tested on actual students, and had to do a presentation on our findings. 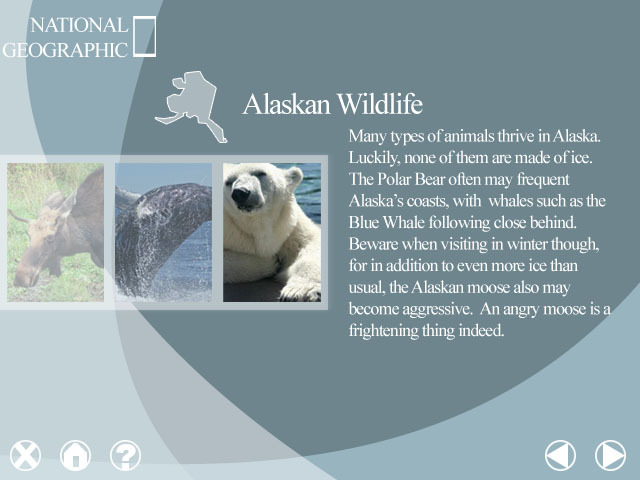 I created the characters, story and graphics, which can be seen in the Digital section of my portfolio. Logo for Squeaktube. The full but safer-for-work version of the squirrel character can be seen in my Digital section of my portfolio. Logo done for a group before the decided to not use the business idea they needed the logo for. One of the several logo iterations created for a local fashion design business. Logo for Furry Photographer, Megan Pettry. 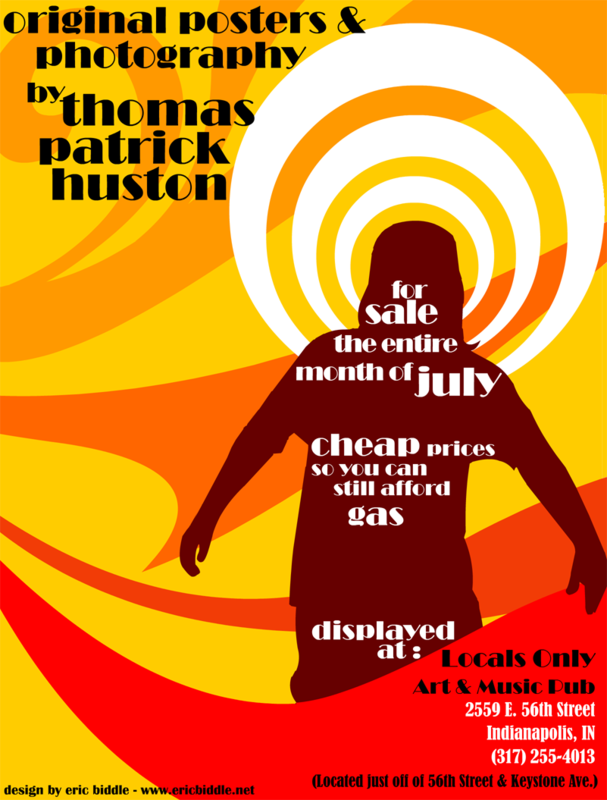 This was a flier created to advertise Thomas Patrick Huston's photos and poster being displayed and sold in Indianapolis. 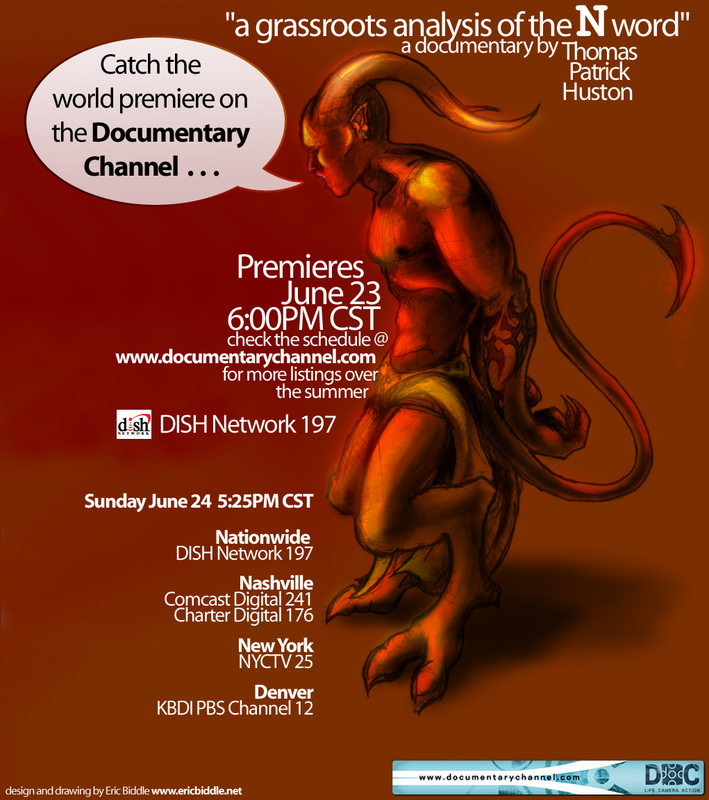 Ad/Flier created for Thomas Patrick Huston's documentary "A Grassroots Analysis of the N word"
This was a flier created to promote the airing of Thomas Patrick Huston's documentary shown on the Documentary Channel. The drawing was one he chose from my archives and wanted it included. 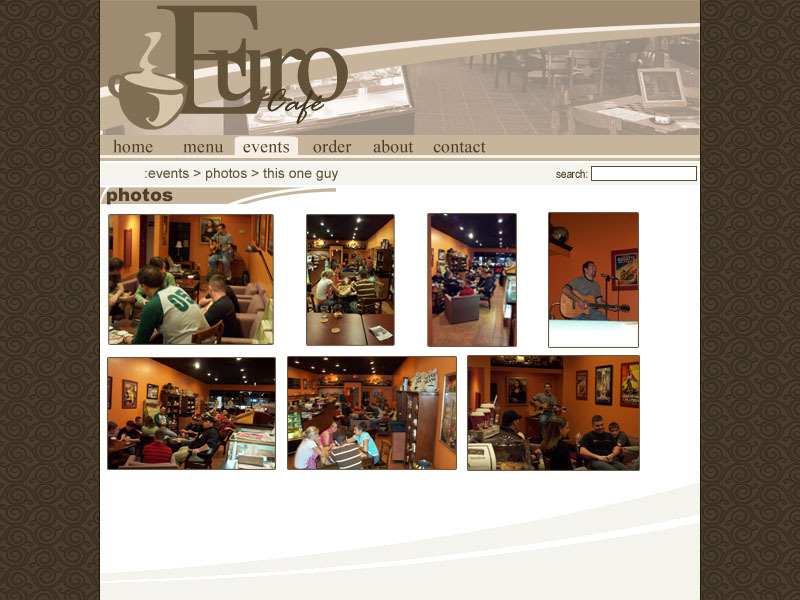 Euro Cafe is a Lafayette, Indiana based cafe, which now has new locations. 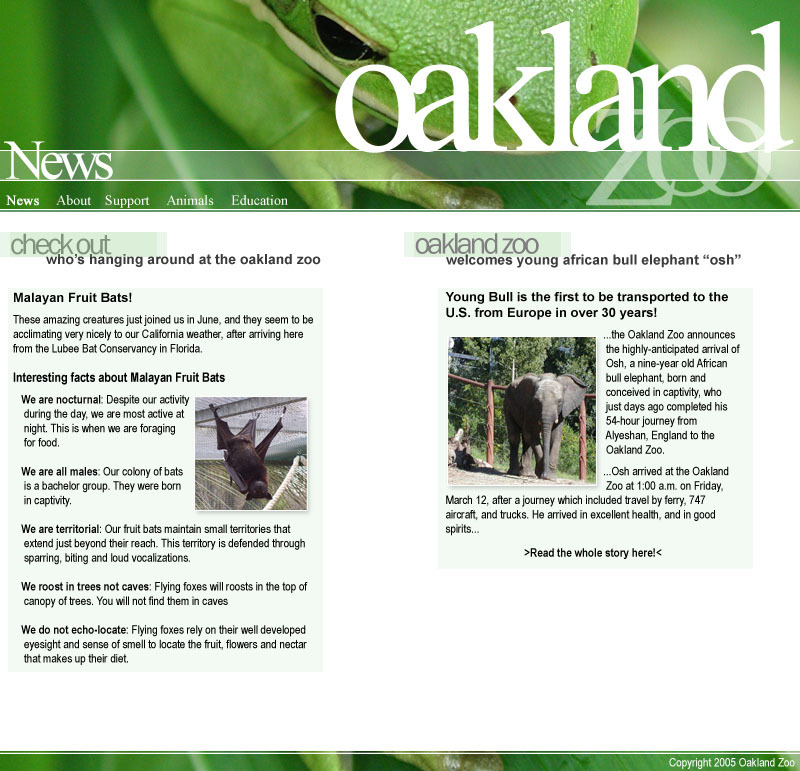 For this site I used PHP, and created a system for easily adding newsposts, menu items, and uploading photos to the menu that functioned through the browser, which was password protected. 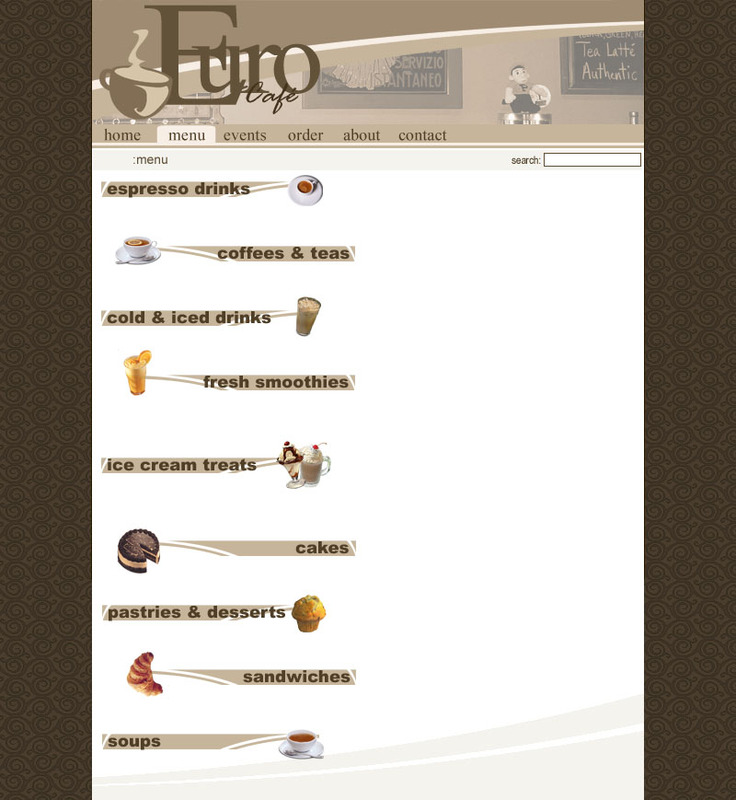 It stores all of the newsposts and menu items into a database. 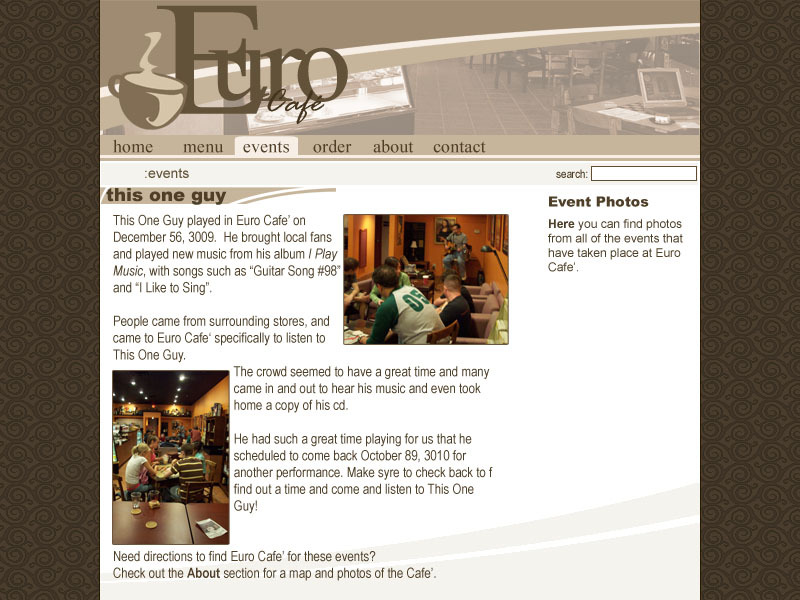 The thumbnail will take you to http://www.eurocafeonline.com. An assignment in my vector-art class, we were to take an ad and redesign it completely and use another image in reference to what is being sold. 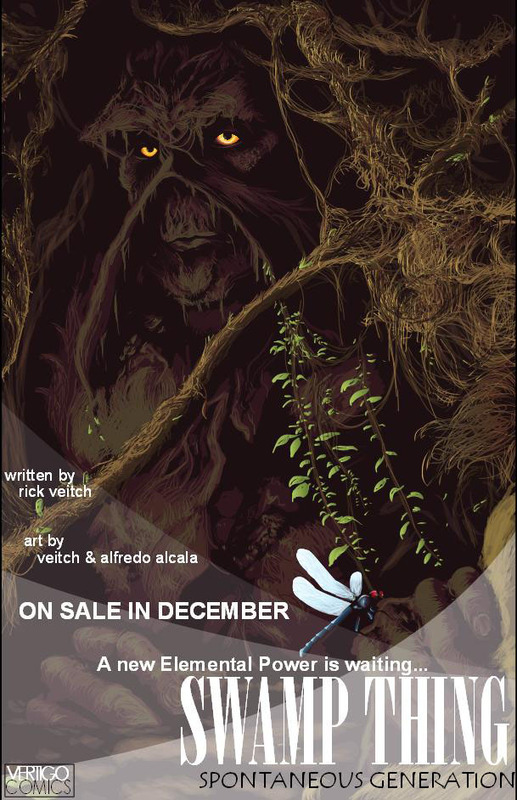 So, I chose an old Swamp Thing ad, redid all of its design aspects, and redid a painted image from one of the Swamp Thing covers as a vector image. 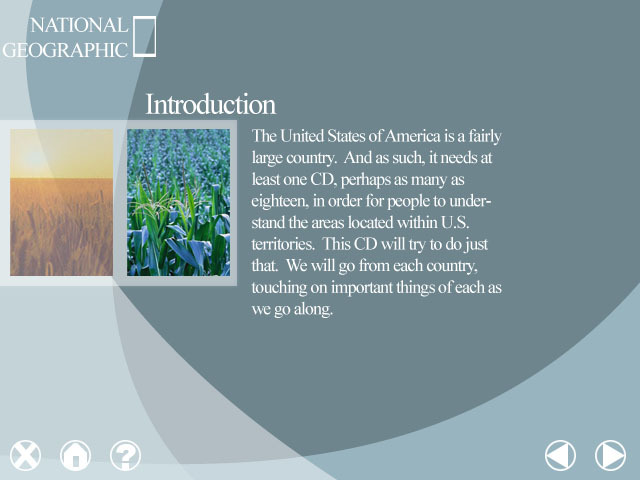 This was an assignment in which we were to make a multimedia CD design based on a state we chose. 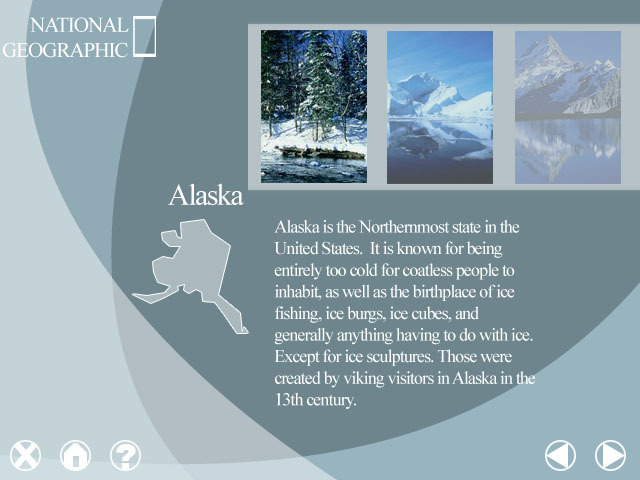 I used Alaska, and instead of taking information from somewhere else, I just made all of mine up, so it is fairly silly, but that was what I intended. 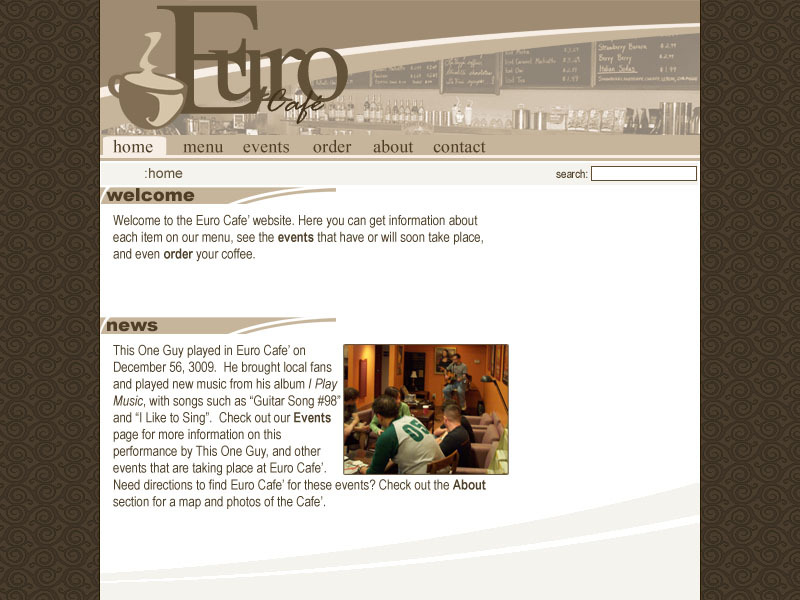 Euro Cafe is a coffee shop owned by my mom, who asked me to design a site for it. 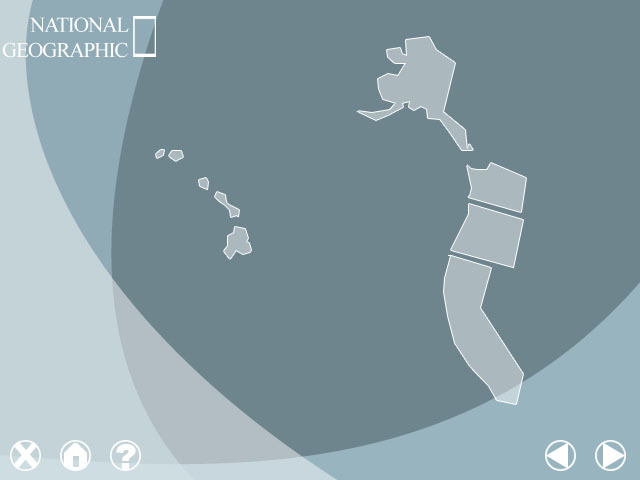 This is a mock up of the site with some filler text that I made to be funny, since I made this for another class and for my mom at the same time. 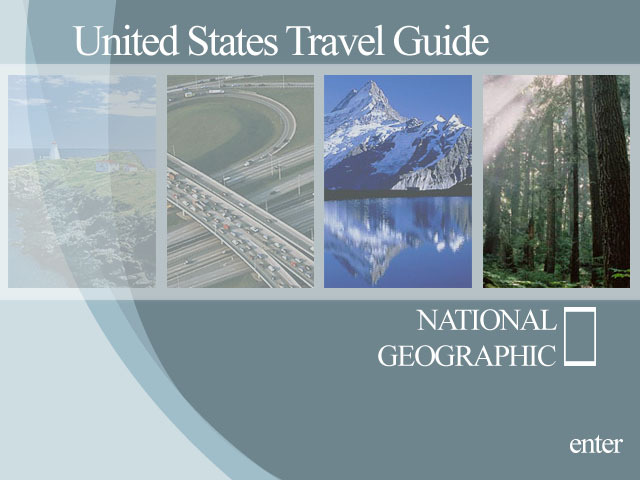 For the assignment we were required to use a tabbed navigation scheme. 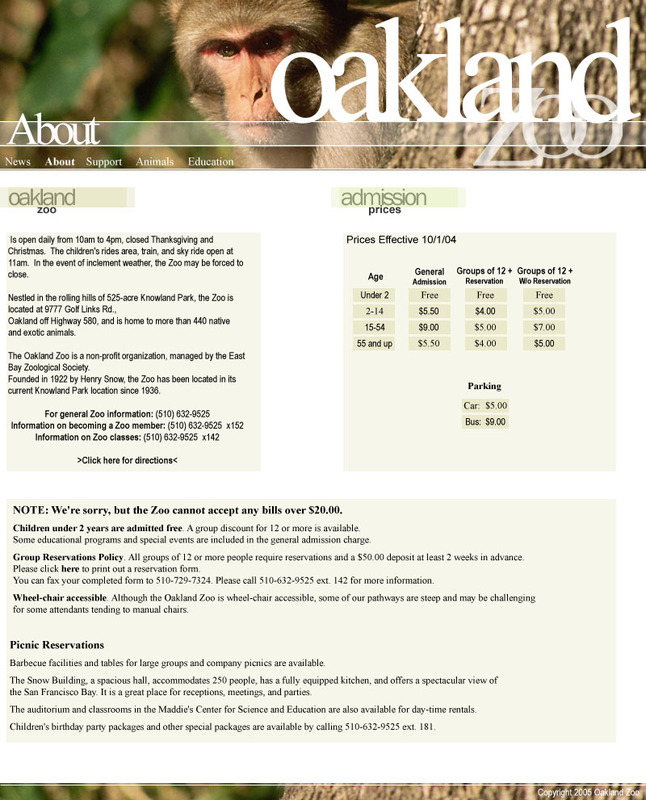 This is a redesign of an existing site done for a class. The images are all from morguefile.com, though the content came from the existing website. 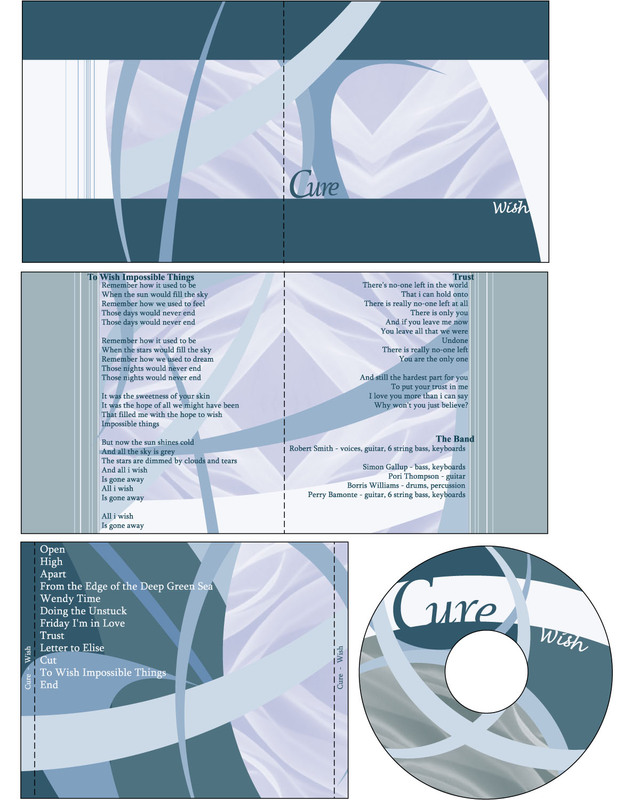 Cure CD redesign This was a project in which we were told to find a CD which we owned, and completely redesign the CD cover, booklet, and case. I chose the Cure's album Wish. Multiple thumbnails used to show different pages of certain designs.